The customer service was spot on. this hair is really good quality, if you take care of it right. I really love this item! though i am pleased with the hair, its softness and texture ...only wish it was fuller and had more volume to it. Hair is great quality, hair sheds a bit, but not a lot at all. I died the hair to match my hair color and it didn't feel brittle or anything after. Second time I’ve brought from here within a week and again - hairs soft, minimal smell but lovely! Thank you for the gift as well!! love this hair, definitely will be ordering again ! Sheds a little but it’s curly hair so. Hair is really pretty when wet and brushed out. Fast shipping. Great communication. The hair was shipped quickly from the time if delivery. 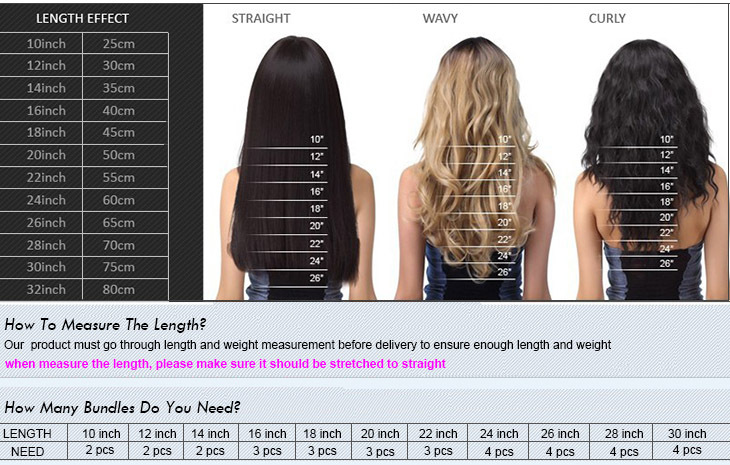 Length measured correctly, no smell! Communication was great between the seller.